Here are my slides from the Inside Government event on Enhancing UK Graduate Employability. I've been ask to present a case study on Developing a Strategic Commitment to Achieve High Levels of Employability. 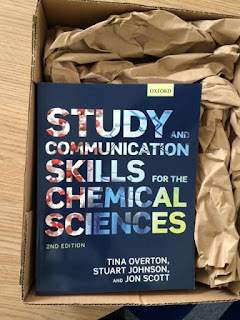 Second edition of Study and Communication Skills for the Chemical Sciences is out! 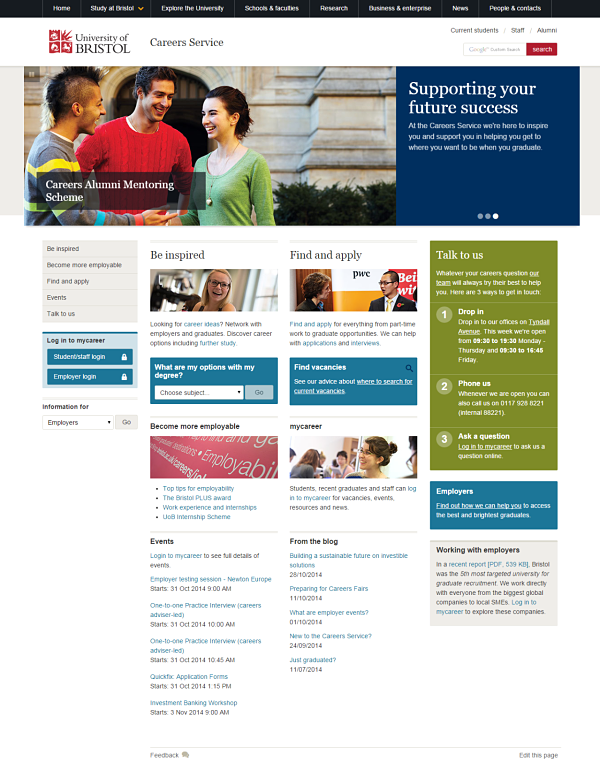 If you've seen our Careers Service website you'll know that it needs some work (understatement). I've been wanting to get to it since starting at the end of January (and blogged some initial thoughts about it here). Well, finally the project is underway (with help from pureusability.co.uk/) and we are starting with a survey of users of the site. If you are an employer who uses (or would use) our site, then I'd love to hear your thoughts/comments. There are 12 questions and it should only take you about 5 minutes but your feedback will be invaluable in shaping the new site. At the end of the survey there's also the opportunity to opt into being involved in some more in depth research (for which you will receive Amazon vouchers). So if you can help please complete the survey (and please, RT, repost etc.) Closing date is Tuesday 29 July. Thanks!